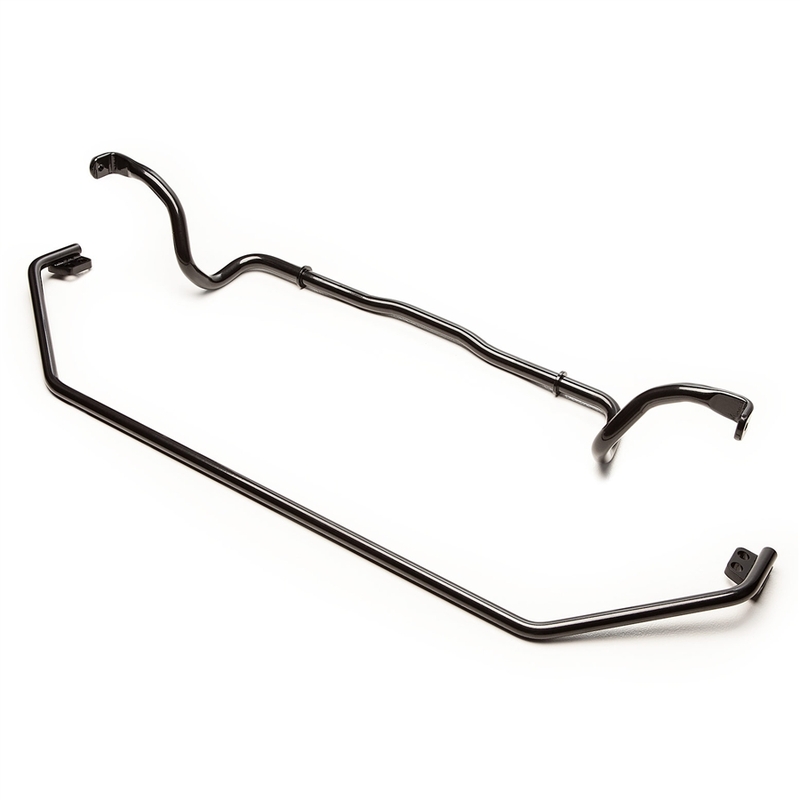 The COBB Anti-Sway Bar Kit is one of the most effective ways to improve handling without negatively affecting ride quality or NVH (Noise, Vibration, Harshness). The perfectly balanced kit has a 25mm front bar and a 21mm rear bar to resist body-roll, sharpen turn-in response, and reduce understeer. The CNC bent anti-swaybar kit includes stiffer polyurethane bushings for instant suspension response, and all are direct factory replacements to ensure perfect OEM-like fitment without compromising performance. 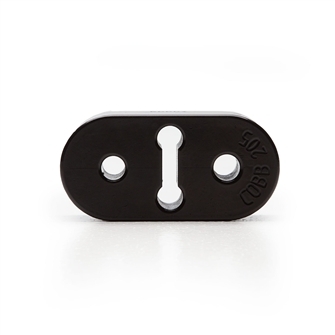 The COBB Tuning Anti-Sway Bar Kit is compatible with stock and most aftermarket endlinks.